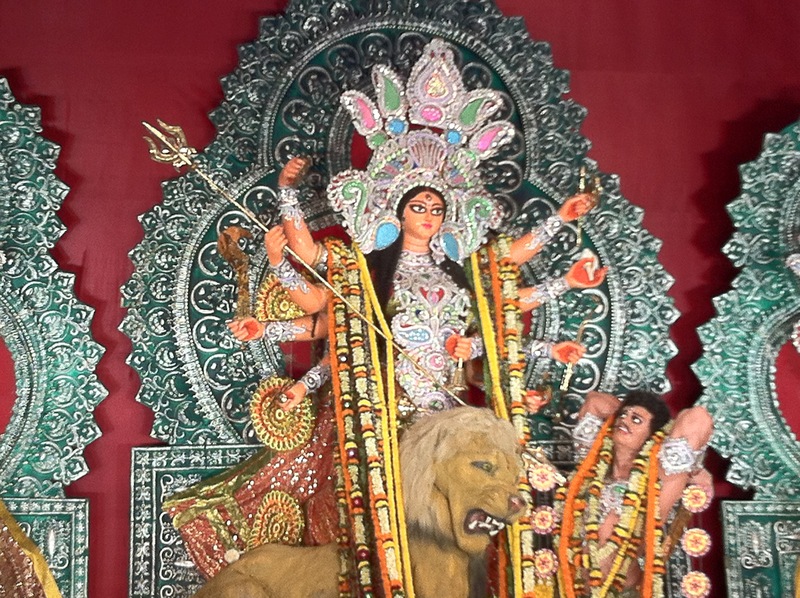 The reverence of goddess is almost iconic and monopolistic in the culture of Calcutta. This for me, is both quintessential and maverick at the same time. 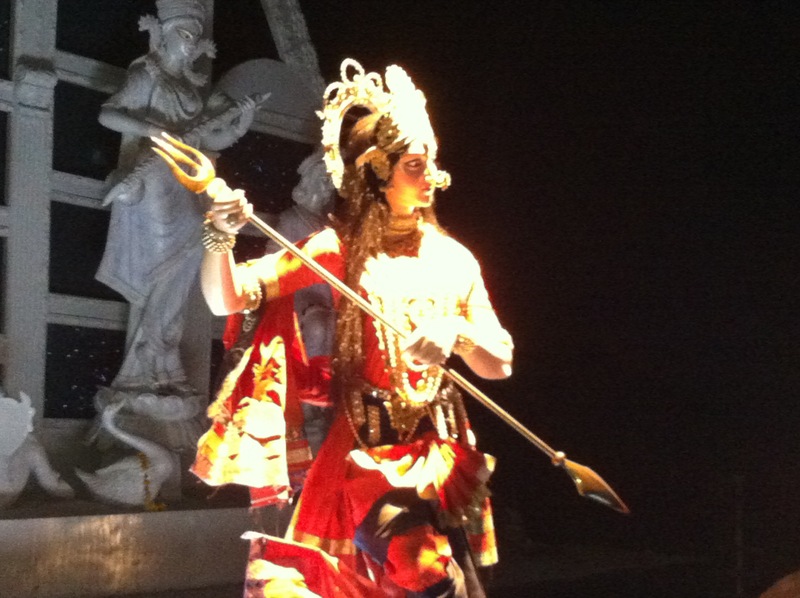 In a man’s world and a country where Gods are God, Calcutta is unscrupulously devout of its goddesses. The Woman, The Mother, The Lady. 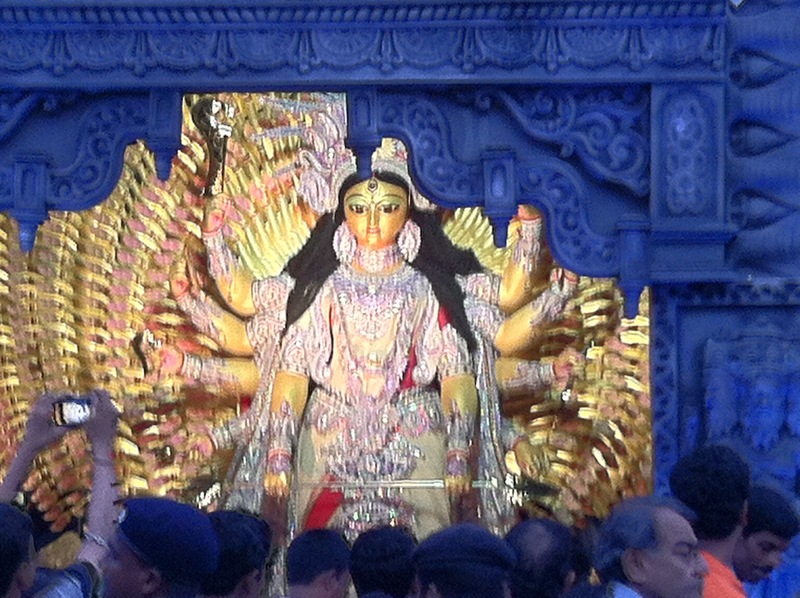 Calcutta is the womb of the holy mother. 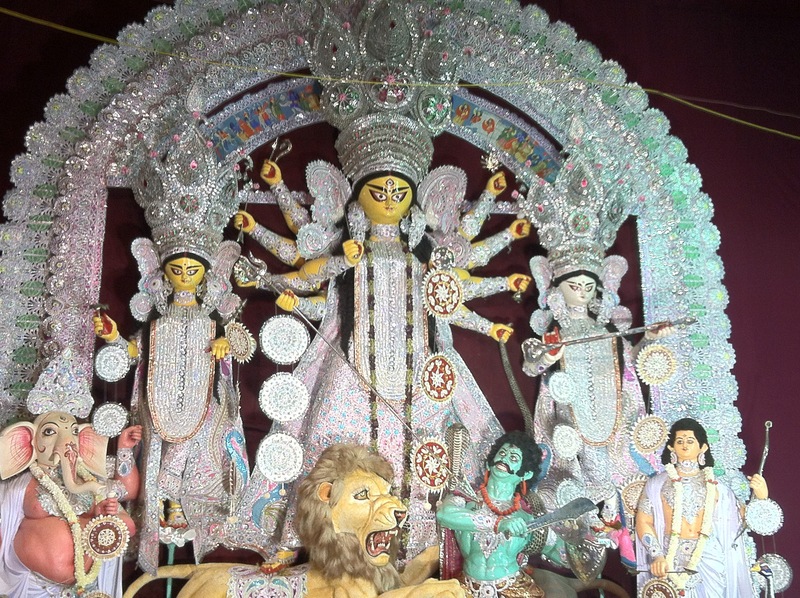 It’s Pujo, and I am closest to you when Maa is home. Calcutta Stories, a tale of life and jubilation.